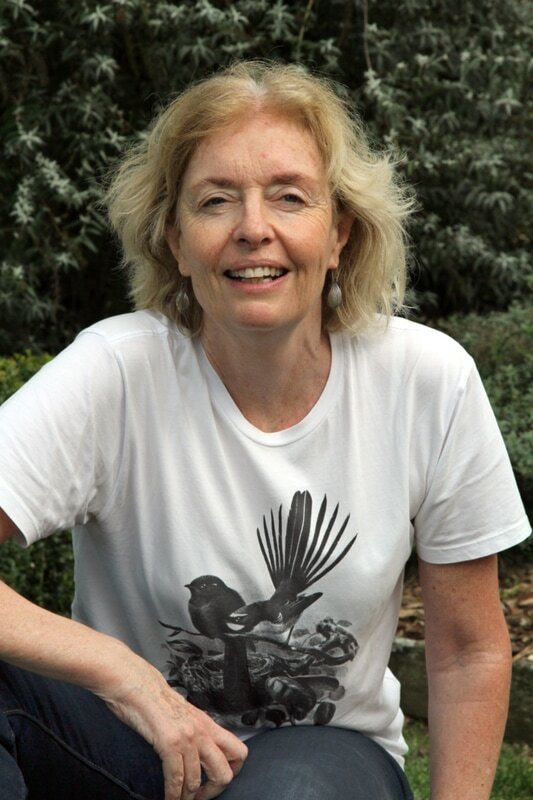 Michele Leggott was the inaugural New Zealand Poet Laureate 2007–2009 and received the Prime Minister’s Award for Literary Achievement in Poetry in 2013. Her collections include Heartland (2014) and Mirabile Dictu (2009), both from Auckland University Press. She coordinates the New Zealand Electronic Poetry Centre (nzepc) with Brian Flaherty at the University of Auckland, and has co-edited Alan Brunton’s selected poems, Beyond the Ohlala Mountains (Titus Books 2013) with Martin Edmond. A new poetry collection, Vanishing Points, is due from Auckland University Press in October.